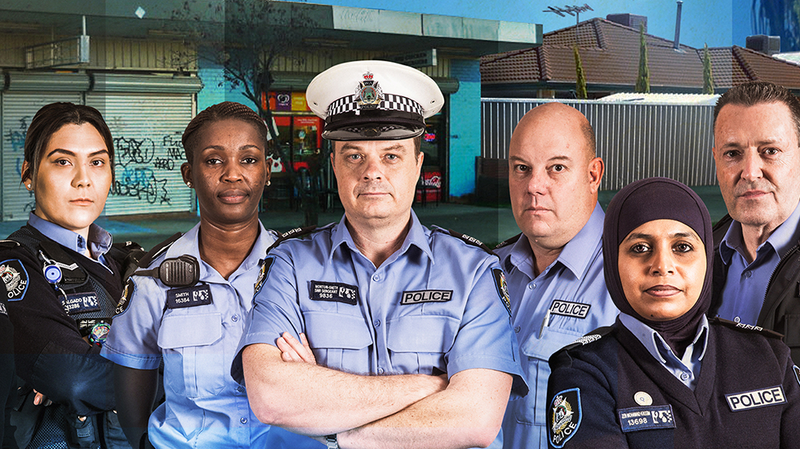 Screening as part of the third season of SBS’s Untold Australia, Behind the Blue Line grants us a behind the scenes view of the WA Police’s Multicultural Unit. The Multicultural Unit is tasked with both enforcing the law and breaking down barriers in an area (Mirrabooka) which is home to 70% of Perth’s newest migrants, from 62 different nationalities, with 102 languages spoken. Behind the Blue Line is the work of Perth production company Periscope Pictures with producer Alice Wolfe, co-director Sam Bodhi Field and writer/director Stuart O’Rourke and was developed and produced in association with Joined Up Films. Behind the Blue Line is part of the Untold Australia documentary series, produced for SBS with funding from Screen Australia and Screenwest. Now in its third series, Untold Australia sets out to find previously untold stories from Australia’s most culturally diverse communities. Behind the Blue Line is available on SBS On Demand. An unflinching look at how the police operate in one of Australia’s most multicultural suburbs: Mirrabooka in the northern suburbs of Perth. Behind The Blue Line – 13 June on SBS.